D.C. Del. Eleanor Holmes Norton and U.S. Rep. Dina Titus, D-Nev., agreed to the bet Thursday ahead of the matchup between the Washington Capitals and the Vegas Golden Knights. 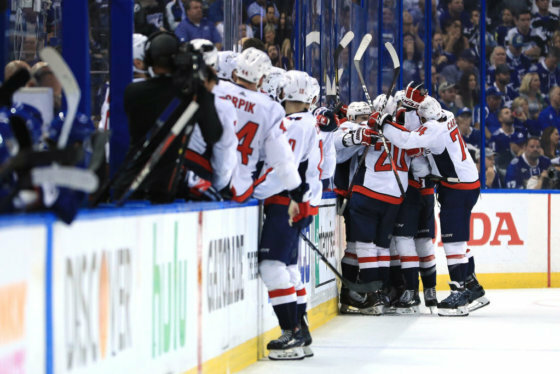 WASHINGTON — Two politicians on Capitol Hill have a friendly wager running for the Stanley Cup Final. D.C. Del. 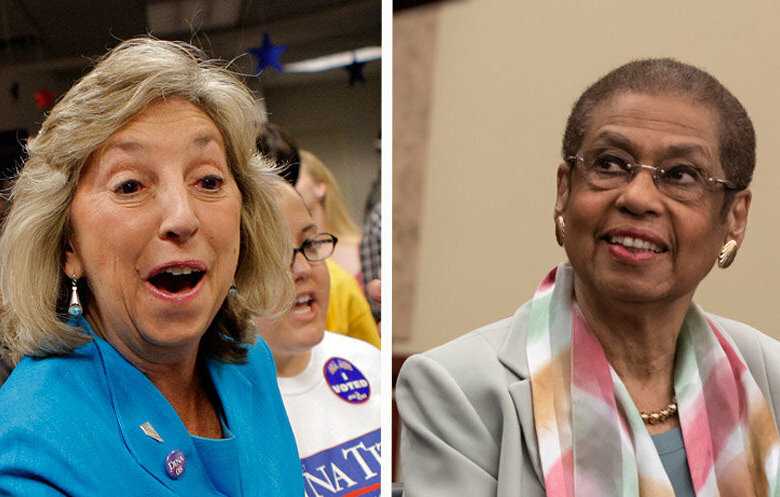 Eleanor Holmes Norton and U.S. Rep. Dina Titus, D-Nev., agreed to the bet Thursday ahead of the matchup between the Washington Capitals and the Vegas Golden Knights, according to a press release. If the Caps hoist the cup, Titus and her staff will wear D.C. statehood shirts and give Norton a gift basket of Las Vegas Goodies. If the Golden Knights come out on top, Norton and her staff will have to show their opposition to the proposed Yucca Mountain nuclear waste repository outside Las Vegas and provide a basket of D.C. goodies. Game 1 of the Stanley Cup Final kicks off in Las Vegas on Monday, May 28. See the full schedule here.